Preserving cognition is imperative to age successfully. Women are disproportionately at risk for dementia and have a higher prevalence of multiple modifiable dementia risk factors compared to men. 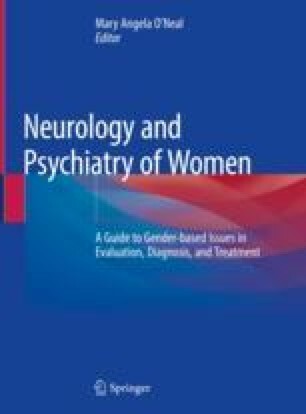 This chapter reviews brain health gender disparities and modifiable brain health risk factors. Encouraging patients to make brain healthy lifestyle choices can decrease the risk of dementia and is the key to successful aging.